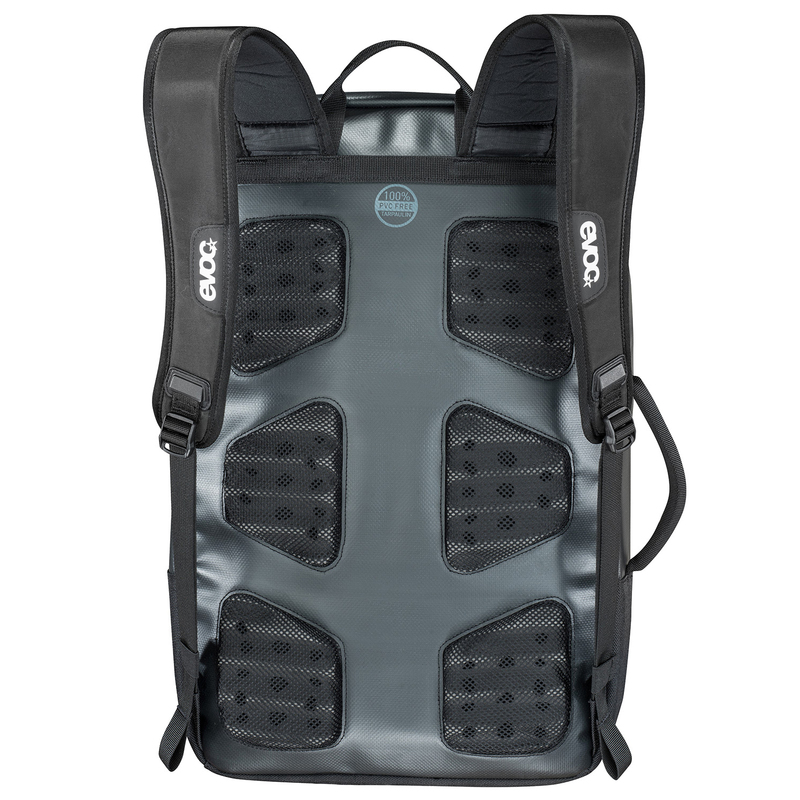 The EVOC Commuter backpack is an awesome city pack for bike commuters, but it can also be used as an office bag. It's clean, stylish, and serves a very simple purpose perfectly. The pack is 100 percent PVC free and waterproof. 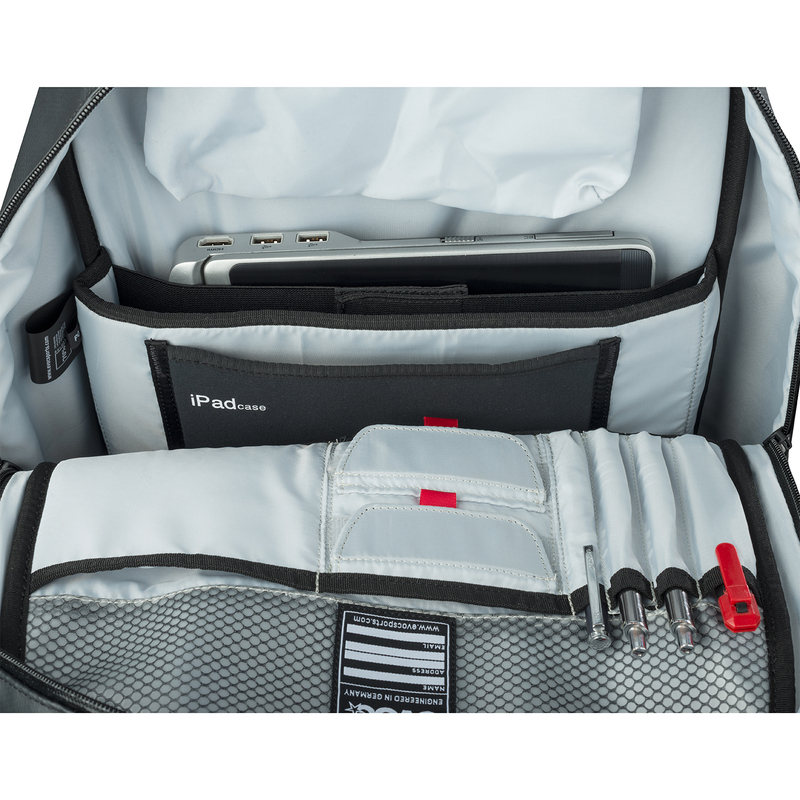 On the inside, divided compartments will keep you organized and a 17-inch sleeve pocket will store an iPad or notebook. 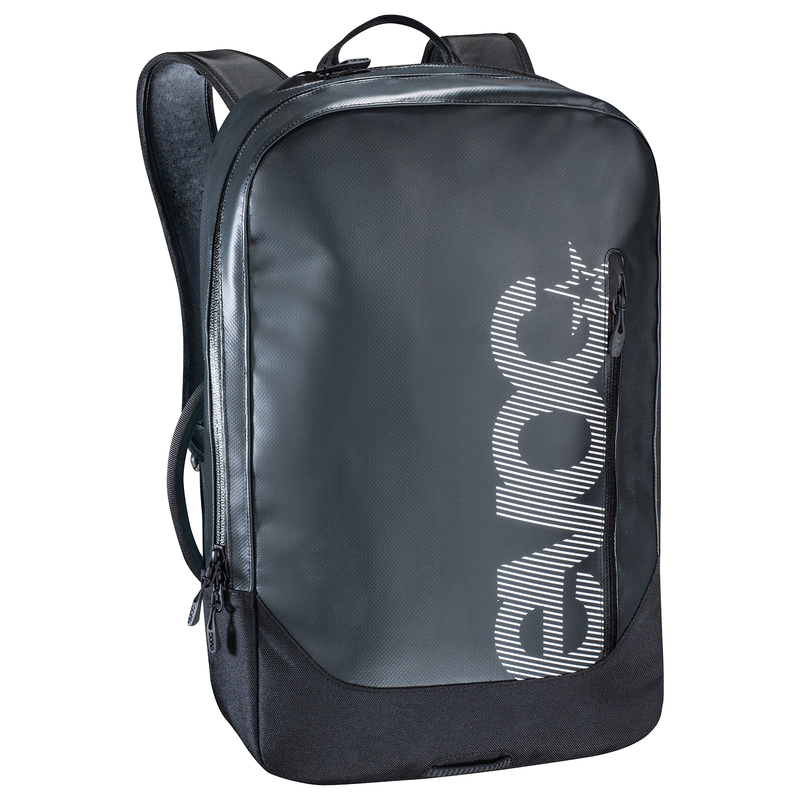 To last hours and hours of use, EVOC put an abrasion resistant base on the pack and sewed in high quality waterproof zippers. 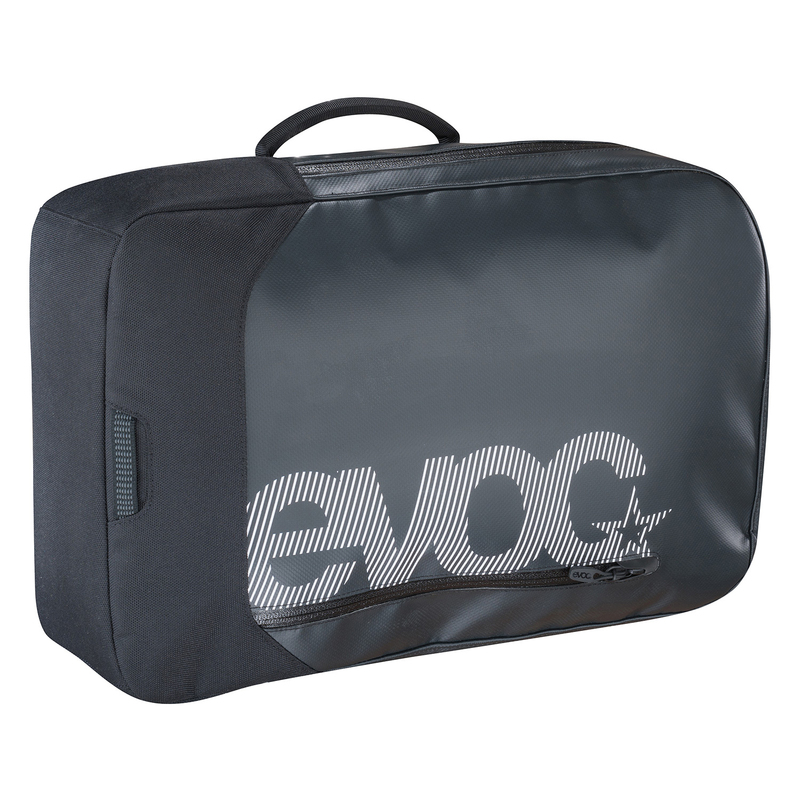 If you are looking for a great pack to transport your belongings from point A to point B, look no further than the EVOC Commuter Bag.